In Lauren Bain’s specials rotation, students don’t just learn about music, they create it. 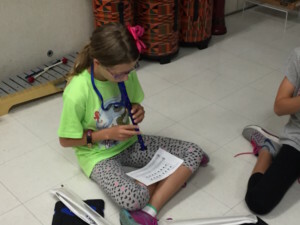 Ms. Bain used her Recorder Unit to allow students to compose and create their own music piece. 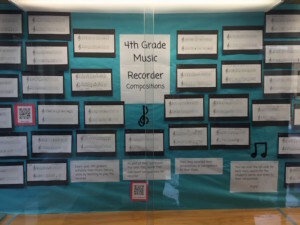 While the creation of the piece was enough of a project in itself, Ms. Bain took it one step further by integrating technology into the publication of student work. 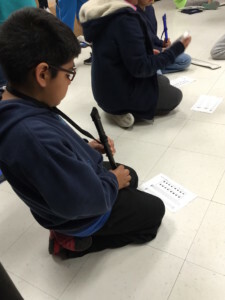 Students created an original recorder piece on paper. 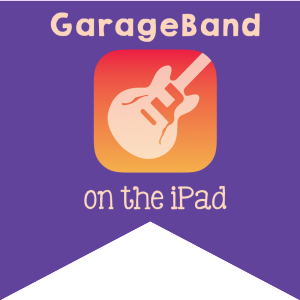 After diligent practice of their creation, students used GarageBand to record and perfect it. 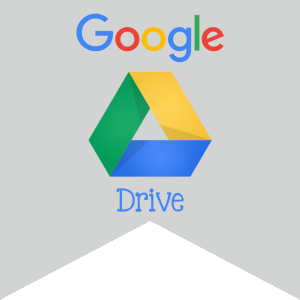 Once their work was finalized students shared it with Ms. Bain via Google Drive. 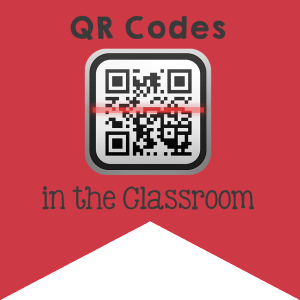 From there, Ms. Bain was able to create QR codes leading to their pieces and displayed the codes in the Great Hall at CSE for all to enjoy. Someday, if any of her students pursues a career in music, we can all look back and say it may have started because of a project in Lauren Bain’s Music Class.